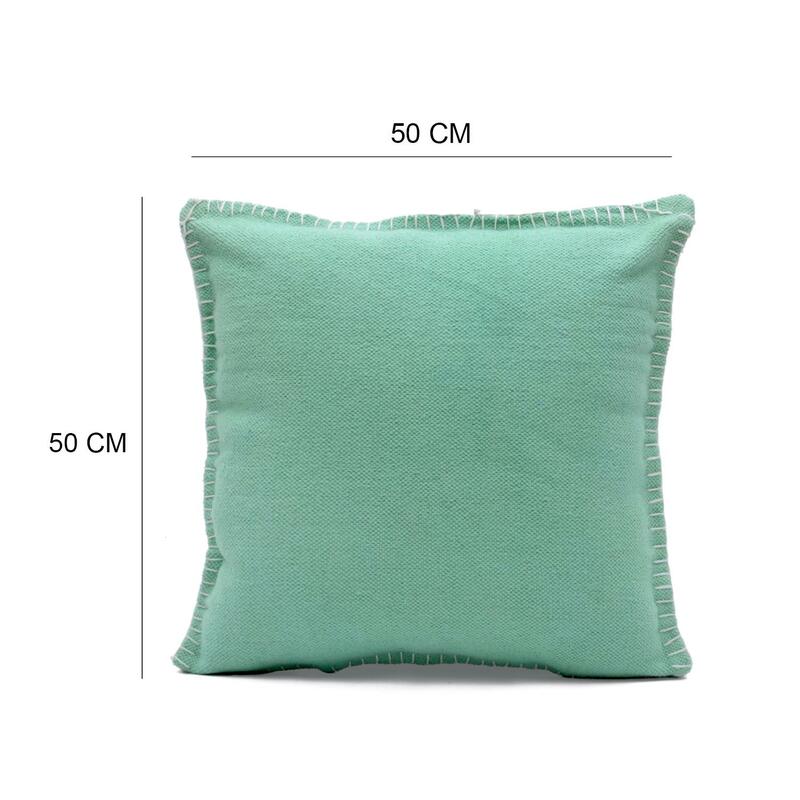 Woven Soild Color Cushion Cover Size: 20" x 20"
Complete your cushion cover collection with this cushion cover which feature attractive solid color. This cushion cover is an essential piece to add beauty to your living space. 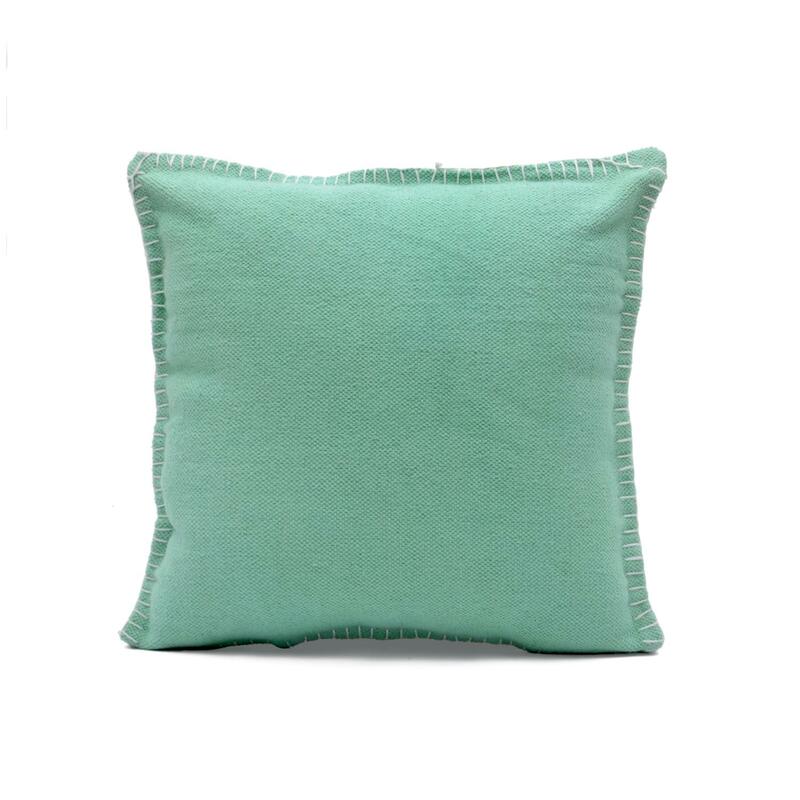 This textured cushion cover brings an understated, comfy feel to your couch or bed.